Whenever you post something on Snapchat, it’s always about the 24-hours. The app does have a requirement wherein photos and videos that are shared to friends need to be taken in the moment as it aims to let people know about the here and the now. Therefore, it doesn’t make much sense when you share something that took place last week or last year. However, the Venice startup firm, which is now backed by billions of dollars with regards to venture capital and the business is now valued at $16-billion, expanded their feature offerings just recently as the application now lets users take a glance at the past. 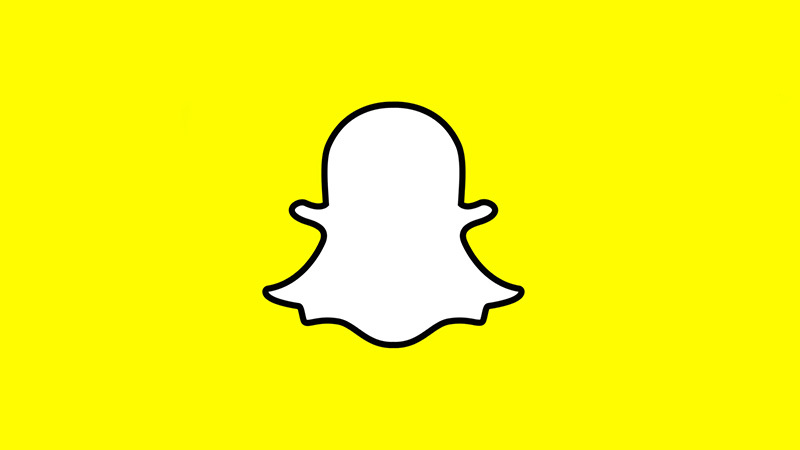 Snapchat introduced a digital storage bucket, dubbed as Memories, on Wednesday, and it allows users of the mobile app to save their images (which would otherwise self-destruct in 24-hours) so that these can be resurrected for future posts. This is the same way wherein Instagram users are more comfortable in sharing older memories, or when Facebook users utilize the social media network’s own “On This Day” application to highlight certain events that took place in their accounts in the past. To access Memories, users should swipe up from the application’s photo-taking feature. While seemingly simple, this is deemed as one of the most complex additional features within the company’s five-year history. There are now approximately 150-million daily users of the app, and the update has now begun rolling out to devices. How the company perceives the incoming wave of nostalgia is still not certain. With the addition of Memories, Snapchat brings the competition to other social media apps, more specifically that of Facebook. These two social networking platforms are providers of online communication tools wherein they aim to gather a large amount of control with regards to the time young adults spend with their mobile devices. In terms of bringing memories into posts, Facebook, which also owns WhatsApp and Instagram, is still far ahead into that category. However, this new add-on does put pressure on Facebook.